I have never played Grand Theft Auto, and certainly do not intend to. A game that is designed to glamorize gang culture where the main player has to go about beating, killing and abusing people to win the game. Not my cup of tea! But, judging by the extraordinary about of spam that has been hitting this blog in recent weeks, I can only assume that a lot of people are playing it, and many are rubbish at it. In the last week I have had around 100 spam comments from people with names like “gta 5 cheats”, “gta five cheats”, “gta 5 cheats ps3” and “gta 4 Cheats pc”. Very odd names. They all also just happen to have a blog that talks about …. cheating on Grand Theft Auto, part 5. I have never understood why people cheat in games. The fun of a game is solving the puzzles, isn’t it? Unless most players just enjoy thrashing pedestrians to within an inch of their lives, and then a little more, and cannot get a bigger stick without solving the boring puzzles! A person plays the game all the time, but still cannot work out how to play it properly? I certainly find that baffling. 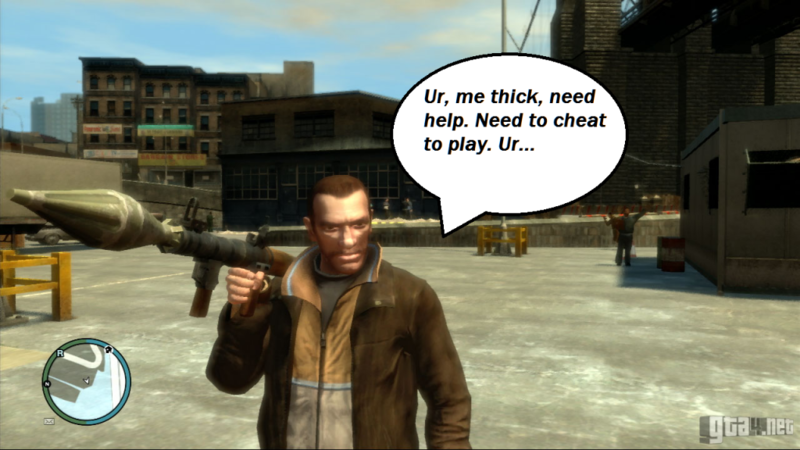 And, I have just noticed, a mix of GTA 4 and 5. Seems that the last game was hard to complete without cheating too. If you are reading this and licking your lips at the opportunity to get a link to your GTA 5 cheat page, stop licking. I have just added “GTA” to the auto-spam list. Bad luck. Although I am now wondering what other words will land in the spam bucket now …. pigtails, ragtag, ringtails ….I think the community will survive.